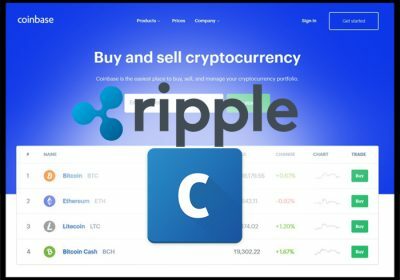 Crypto currency exchange Coinbase said it is listing Ripple (XRP) on its professional trading platform. On February 25, the San Francisco-based digital currency exchange began accepting inbound transfers of XRP to Coinbase Pro. The company will accept deposits for a minimum of 12 hours prior to enabling full trading. Once sufficient supply of XRP is established on the platform, trading on the XRP/USD, XRP/EUR, and XRP/BTC order books will start in phases, beginning with post-only mode. Full trading will begin only when the exchange’s metrics for a healthy market are met, Coinbase said in its blog. 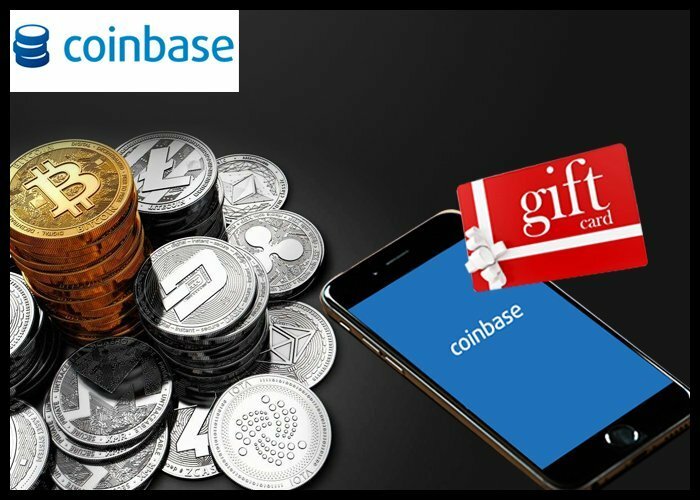 Support for XRP will initially be available for “Coinbase Pro” users in UK, supported European Union member nations, Canada, Singapore, Australia and all the states in the US except New York. Additional jurisdictions may be added at a later date, the exchange said. Ripple is the cryptocurrency used by the XRP ledger, which supports international currency exchange and remittances. The ledger is powered by a network of peer-to-peer servers. All accounts on this network can send or receive XRP to/from each other, while XRP can be used to send underlying fiat currencies between two parties. “In this way, XRP can function as a bridge currency in transactions involving different currencies such as US dollars, Japanese yen, Euros, Francs, and others in use on the XRP network,” Coinbase said. A federal class-action lawsuit alleges that XRP token is a security issued by payments start up Ripple Labs, but its CEO Brad Garlinghouse denied it. Coinbase plans to trade more crypto assets on its platform when they meet the exchanges standards.